SKU: N/A. Tags: albaster material letterheads, bonding material letterheads, kraft paper letterheads, Letterhead, Letterhead printing Adelaide, Letterhead printing Melbourne, Letterhead printing Sydney, custom Letterheads Printing, full color Letterheads Printing, Letterheads Printing. Letterhead is professional business paper to give out invoices, bills or company letters. 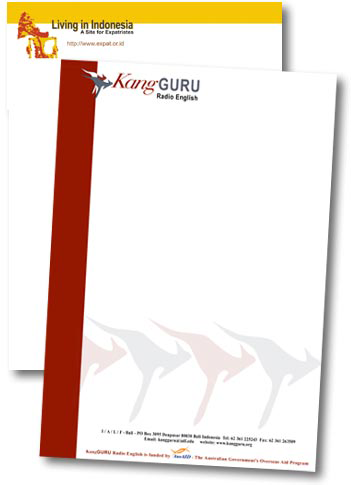 letterheads must of great quality as this represent your business. 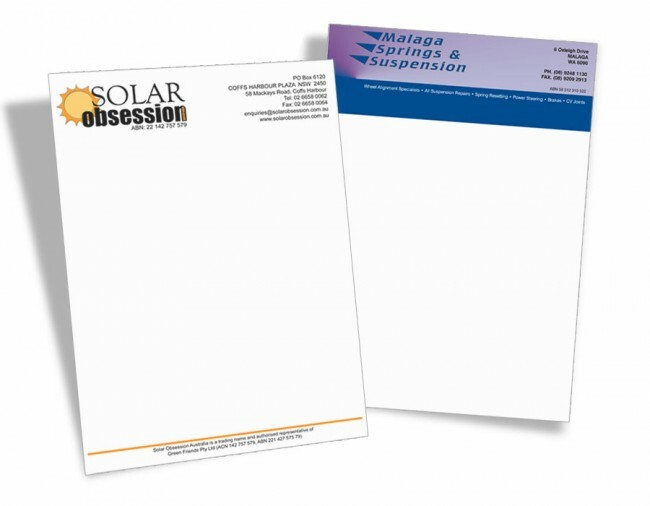 We offer letterheads printing in both legal and standard A4 sizes. 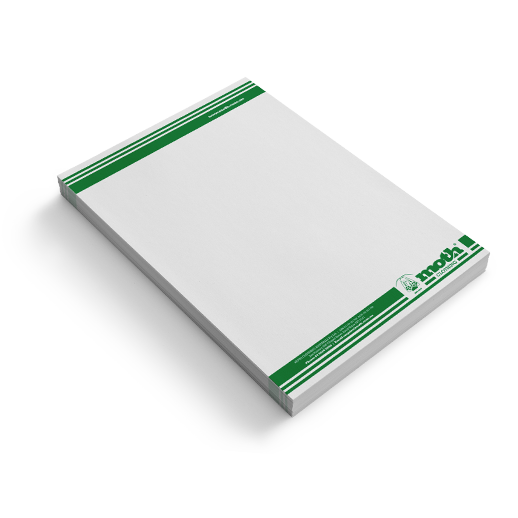 Letterheads can be supplied either glued on top in the form of letterhead booklet or can either be supplied loose if you do not prefer to have glue top. 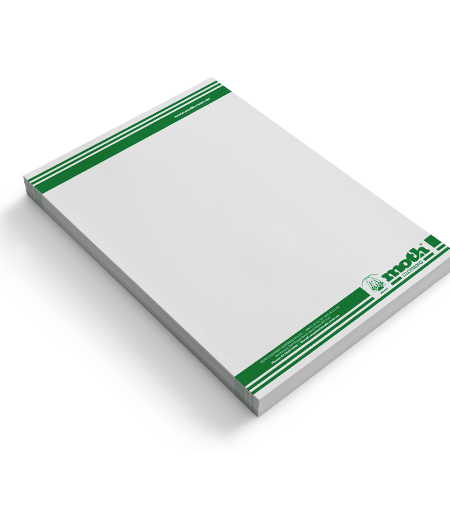 Most commonly used letterhead printing paper are 100GSM or 150GSM art paper. But there are other types of materials too which can be used for letterheads. Such materials are bonding paper, albaster paper, linen stock, eggshell texture, thin kraft paper and more. Printing on letterhead normally include logo, business details etc. 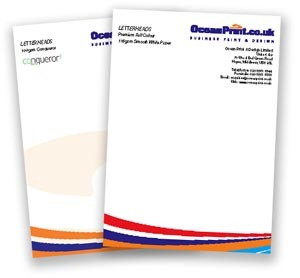 letterheads are printed using CMYK or PMS colour printing processes. You can also have them printed in black only. Printroo is an online printing company offering high quality printing of Letterhead printing at affordable prices. You can either give us your own design or can get your Letterheads designed by our talented, and Innovative designers. You can find prices for Letterheads printing directly on our website, if you have any question about ordering or customization. Feel free to contact us via email “sales@printroo.com.au” call or 24/7 live chat.